Assistance League of Wichita does not copy, reproduce, publish, post, distribute, share or sell name, personal contact information or description of donation of donor to any outside individual or business. Exceptions shall be those required by law, requested in grant applications or in connection with bank credit or debit card transactions that may be made without prior knowledge or consent of the donor. Assistance League of Wichita does acknowledge donors by name and/or description of donation, after the donors have given their written permission, in certain printed material such as chapter newsletters, brochures, press releases, event invitations or programs, stationery, solicitation letters, the organization’s website or other means of expressing appreciation for the donors’ assistance. A donor wishing to view samples of these publications may do so by contacting the chapter at the address below. Assistance League of Wichita will provide a means for both new and continuing donors to inform the charity if they do not want their names acknowledged on any of the printed material mentioned above (such as a check box). All donations shall be treated individual so that multiple donations from a single donor shall receive the same consideration as if each were the first donation received. If a donor chooses to opt out of any acknowledge listings in printed material, the donor’s name and address will be made available only to members and/or staff of Assistance League of Wichita who are responsible for managing the business of the chapter. 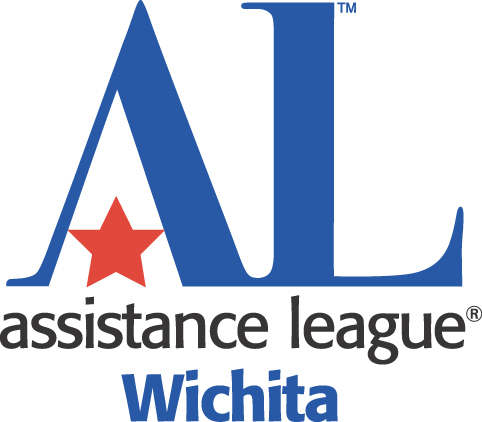 All records of donations to Assistance League of Wichita shall be maintained by the chapter according to the applicable standards of record retention in effect at the time of the donation. All records will be maintained in a secure location of the chapter. Assistance League of Wichita operates a thrift shop by the same name. The names of donors contributing to the thrift shop are never made public without the donor’s written permission.